ASID Texas Student Symposium exposes budding designers from schools all over Texas, Oklahoma, Louisiana, New Mexico, and Arkansas to the real world of interior design, while bringing them together to learn from established professionals and industry members. 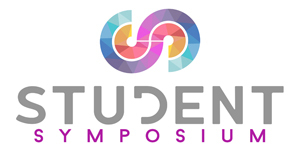 ASID Texas Student Symposium will be filled with rich opportunities, exciting new venues and will EXPOSE you to the reality of this amazingly diverse profession. You will be able to INTERACT one-on-one with successful professionals from all facets of design and PROVE TO YOURSELF that your passion for this industry goes beyond the classroom.